I was reminded in a tweet last week (below) of an inspirational book and story I read as a young boy growing up in Ohio. 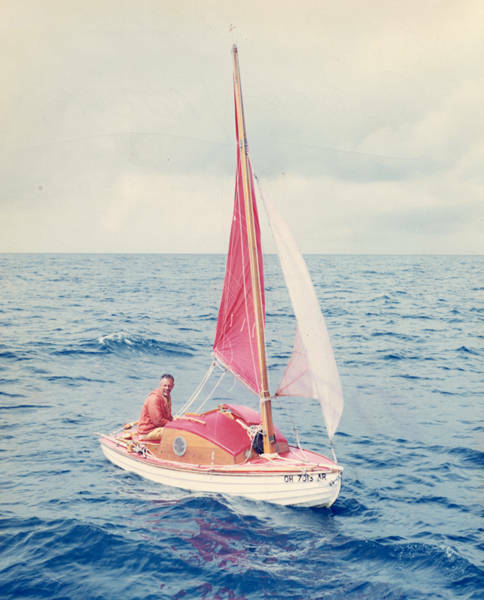 The book and story was that of the transatlantic voyage of Tinkerbelle (book of the same name) was made by Robert Manry back in 1965. He was a copywriter at the Cleveland Plain Dealer in Ohio and added to the interest for a semi-landlocked boy interested in seafaring adventures. In part, Manry’s voyage (and that of Robin Lee Graham’s on Dove and others) spurred on my sailing interest. 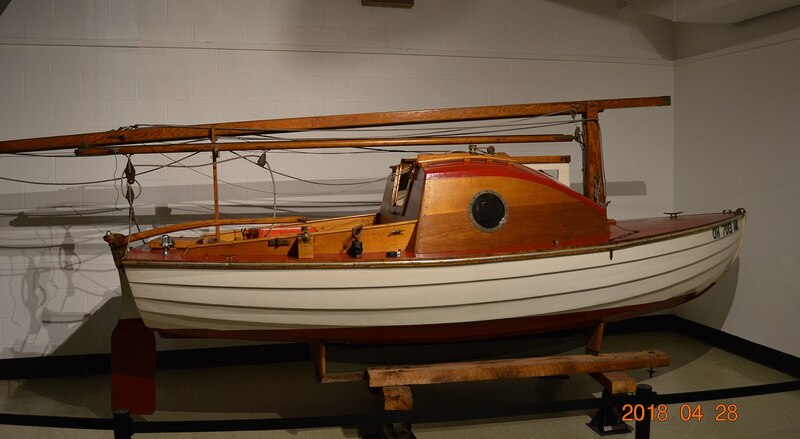 I nagged and encouraged my parents to buy our first sailboat (the “Fiberpile” — satirical nicknamed by a sailing friend) which gave me enough sailing exposure to “get my feet wet,” although growing up and boating on Lake Erie didn’t hurt. Great memories … although I’m spending too much time remembering life and looking back and not enough looking forward to my next 30 or so years!